With the aroma and taste of freshly squeezed lemons, including 'Sfumatrice-Torchio' extracts of Sicilian lemons, we've created a superb, cloudy, sparkling lemonade. Perfectly balanced to be mixed with the finest fruit cups, vodkas or gins, it's equally delicious as a sophisticated soft drink on its own. By using a process called sfumatrice, normally only employed by expert perfumiers, we are able to take both the oils from the peel and the juice from the fruit of our Sicilian lemons to create a sweeter, more rounded and delicate flavour. The spring water we use in our Sparkling Lemon is carbonated with very fine bubbles to produce a silky mouthfeel. To this, we add the fruit juice and the oils from the peel of Sicilian lemons and naturally sourced cane sugar that makes for an amazingly zingy and refreshing lemonade with no cloying aftertaste. 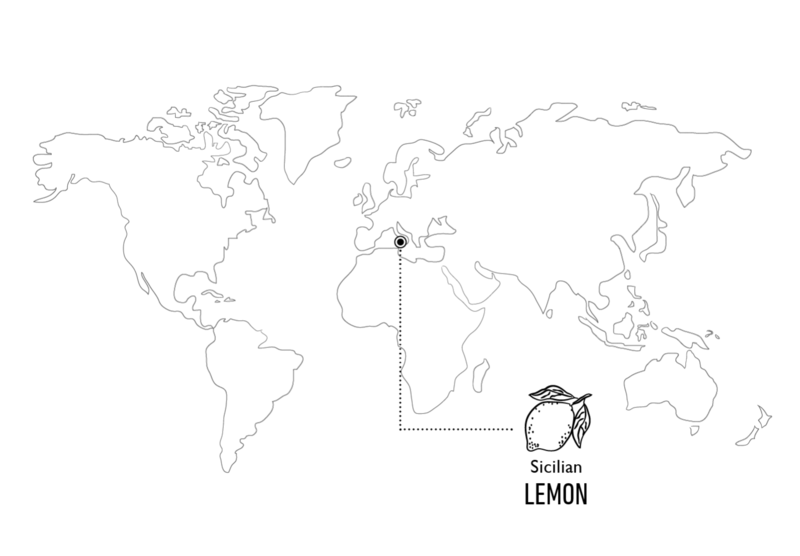 Some of the world’s finest lemons grow on the fertile slopes of Mount Etna in Sicily, extracts of which are used in our Sicilian Lemonade and Lemon Tonic Water. To extract the high quality oils from the skin of the lemons, Sfumatrice equipment is used to gently hand press the lemons - normally a process reserved for the perfume industry. 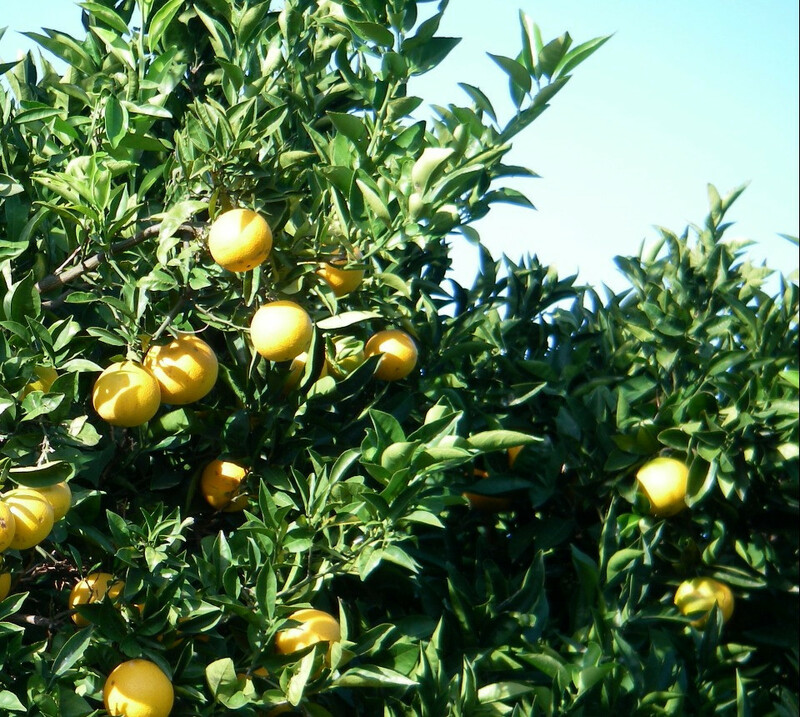 By extracting these oils, we are able to create the fresh and zesty flavor for our lemon mixers. We are the only drinks company to be using such a high quality extract. Carbonated Spring Water, Sugar, Lemon Fruit from Concentrate (7.3%), Acid: Citric Acid, Natural Lemon Flavourings, Antioxidant: Ascorbic Acid. Our 6.8fl oz bottles (also available in packs of four bottles) are the perfect size for a single serve at home or in your favourite bar.